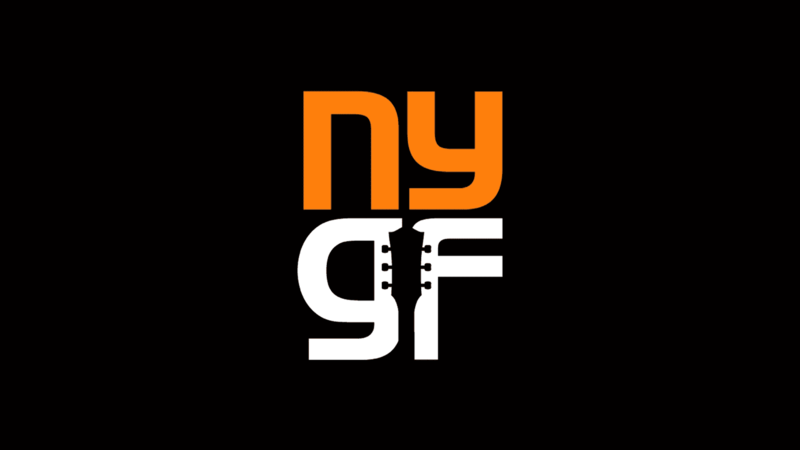 Exploring virtually every aspect of the guitar’s personality, the New York Guitar Festival, since 1999, has presented many of the world’s most influential guitarists at iconic venues across the city. 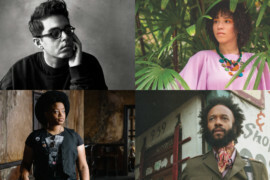 From multi Grammy-winners to emerging artists, performers have included masters of the classical repertoire, pop and indie rock, folk and Americana, sounds of Central and South America and genre-defying innovators. On its 20th anniversary, the festival celebrates the supremely influential and pioneering guitarist. Featuring short sets by Fantastic Negrito, Kaia Kater, Rafiq Bhatia and Amythyst Kiah. Hosted by New Sounds' John Schaefer.